just out of curiousity, do the door panels have to come off to put them on? yes door panels are removed to put them in. maks it a hheck of a lot easier. It was blowing that got me caught! I always get caught blowing! any pics of your interior? 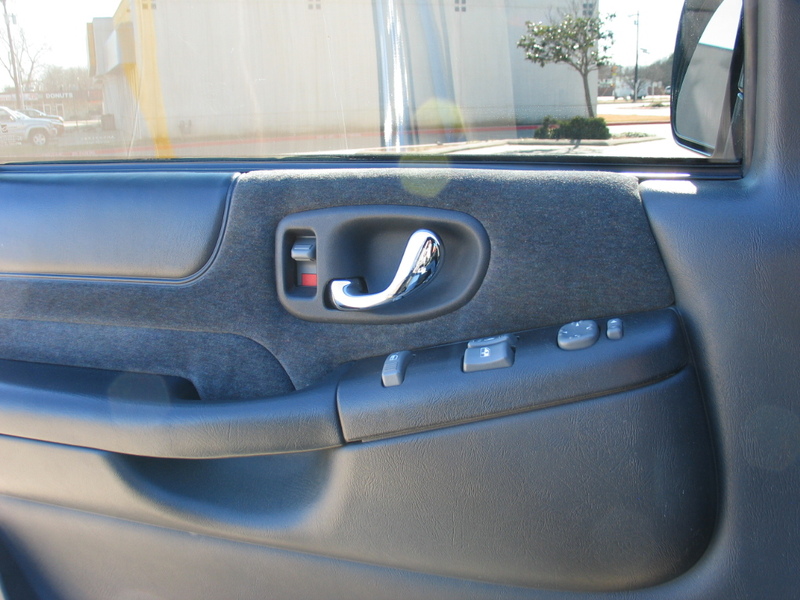 Ok who can tell me the part number for both Envoy Chromed Interrior door handles or get me a VIN number off of a 98-00 with them so I can get some. Gm Parts direct $30.62 for drivers side - thats a good deal! I'll post some pics when I get the other side installed. Last edited by beast S-10; 01-22-2008 at 11:45 AM. Last edited by beast S-10; 10-30-2008 at 01:04 PM.